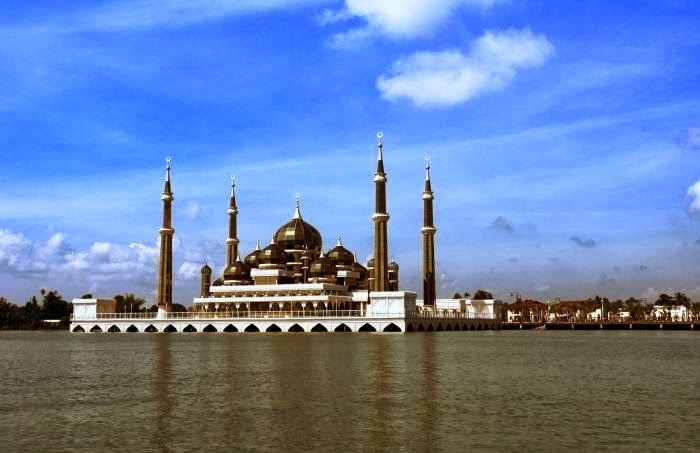 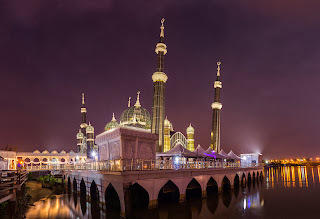 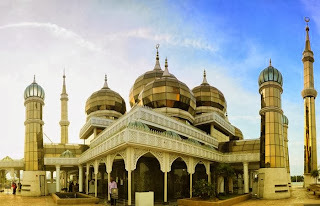 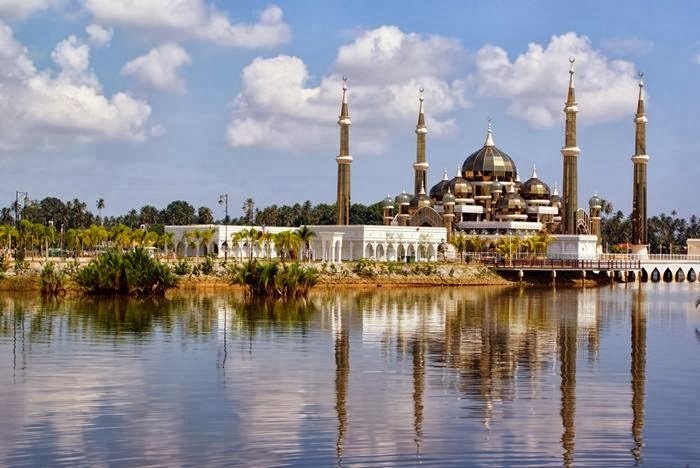 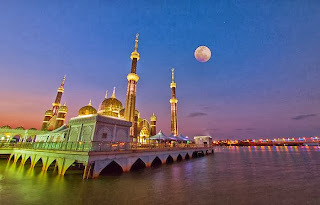 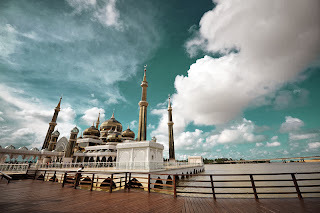 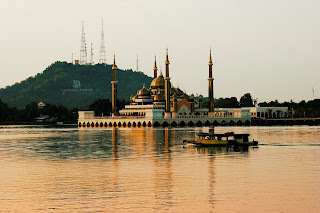 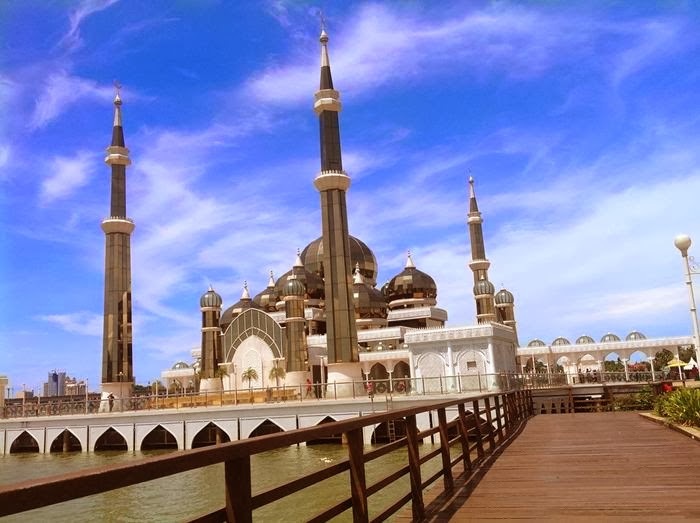 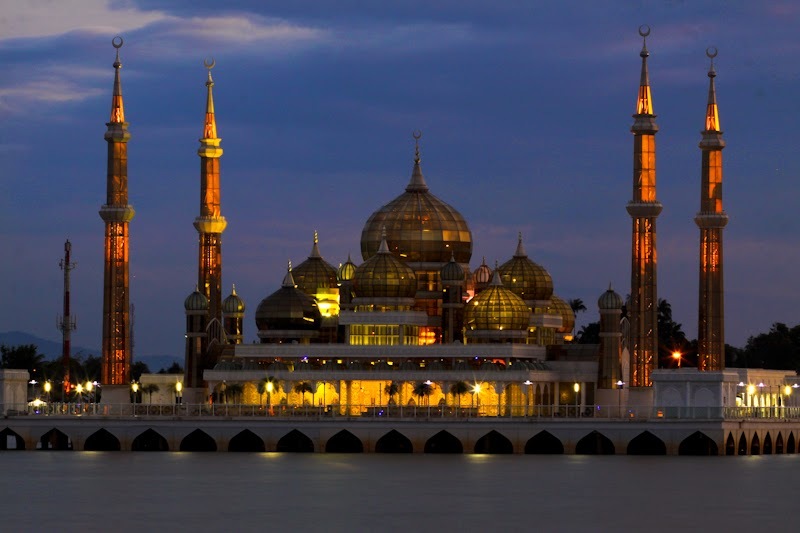 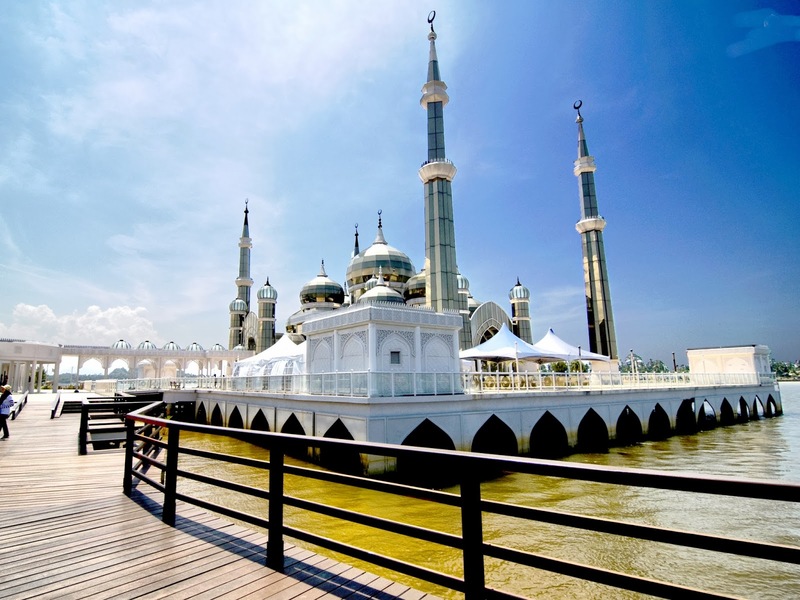 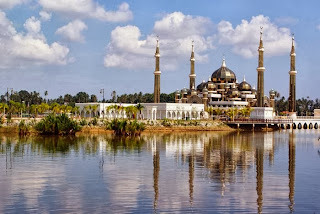 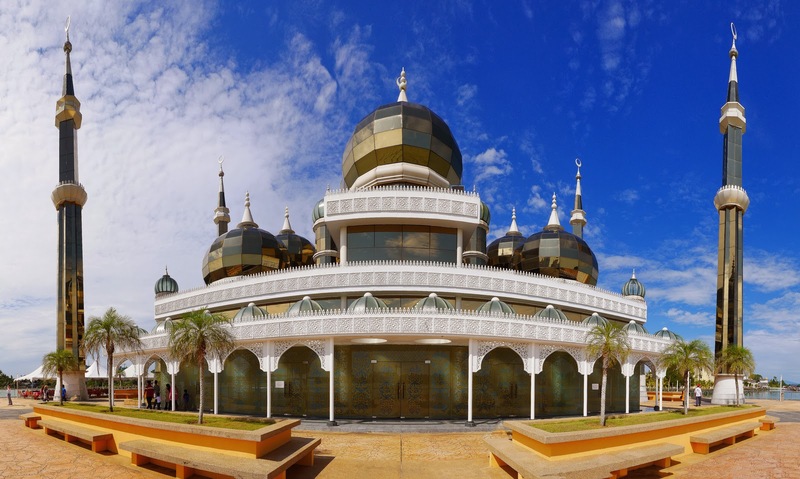 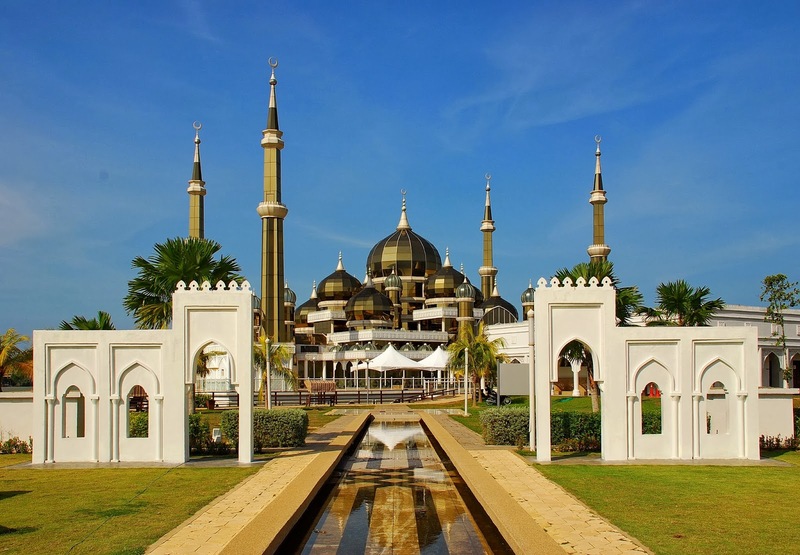 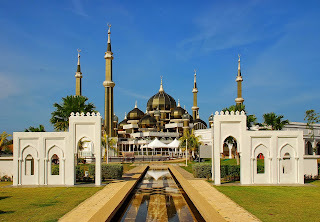 The Crystal Mosque or Masjid Kristal is in Kuala Terengganu, Malaysia, situated at Islamic Heritage Park on the island of Wan Man. 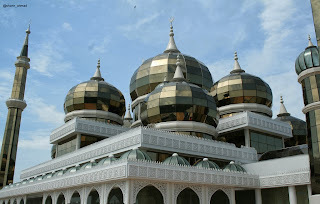 Crystal Mosque is famous with its uniqueness, that made him one of the most popular tourist attractions in Malaysia. 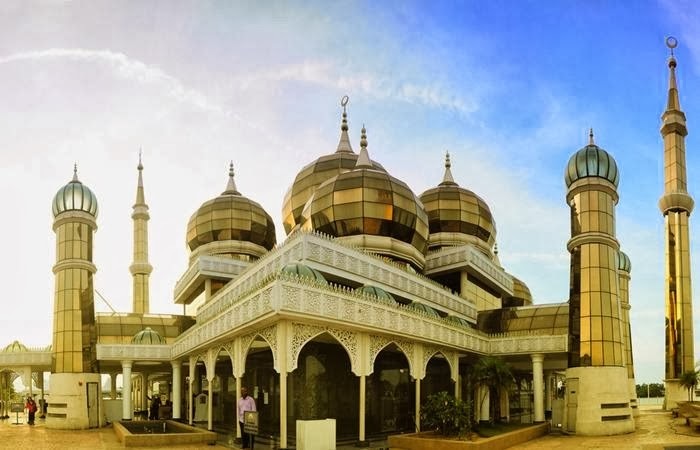 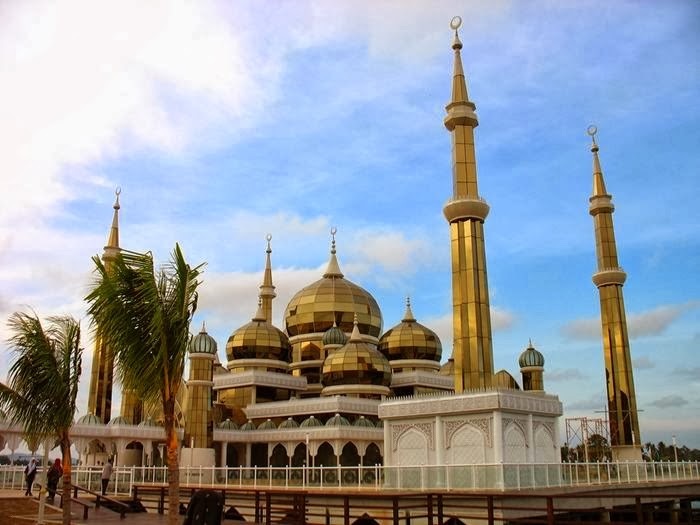 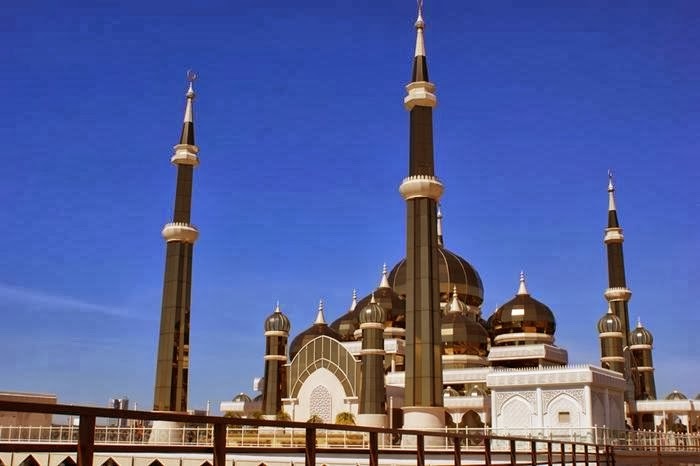 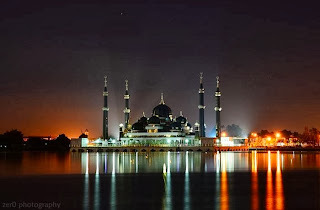 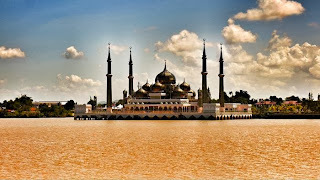 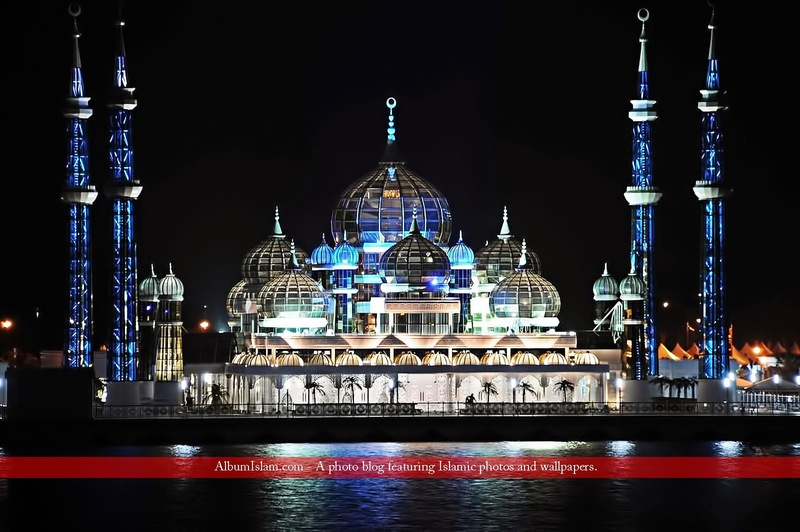 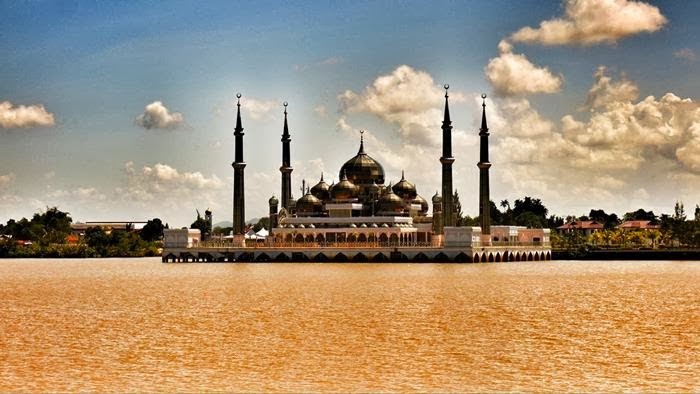 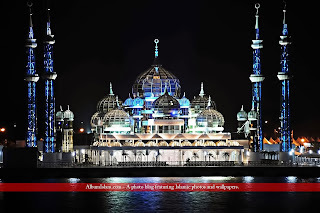 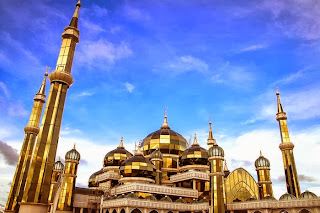 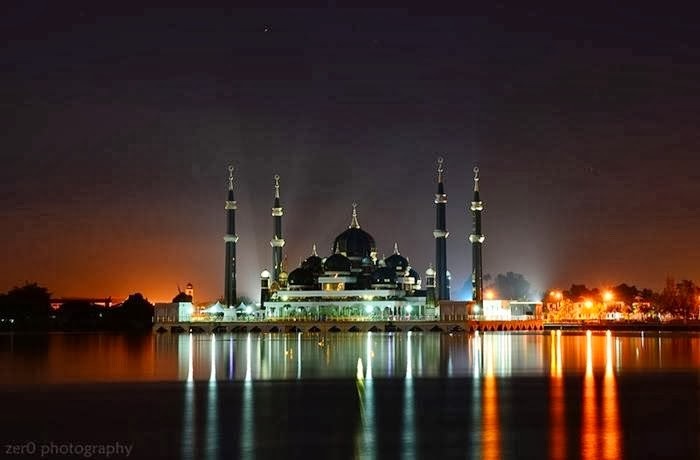 Crystal Mosque was built in between 2006 to 2008 and was officially opened for public on 8 February 2008 by 13th Yang di-Pertuan Agong, Sultan Mizan Zainal Abidin of Terengganu. The Mosque grand structure made of steel, glass and crystal, and It has the capacity to accommodate over 1,500 worshipers at a time. This is one of the most beautiful mosques in the world. 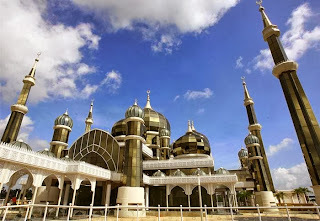 Masjid Kristal is a good tourism and attractive site. 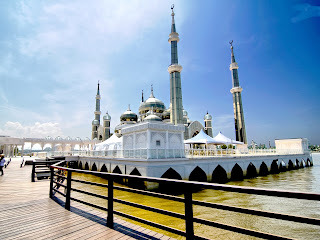 This handsome structure is symbol of Malaysian Heritage. The mosque is truly remarkable and amazing and it was built with bountiful funds very much at all. 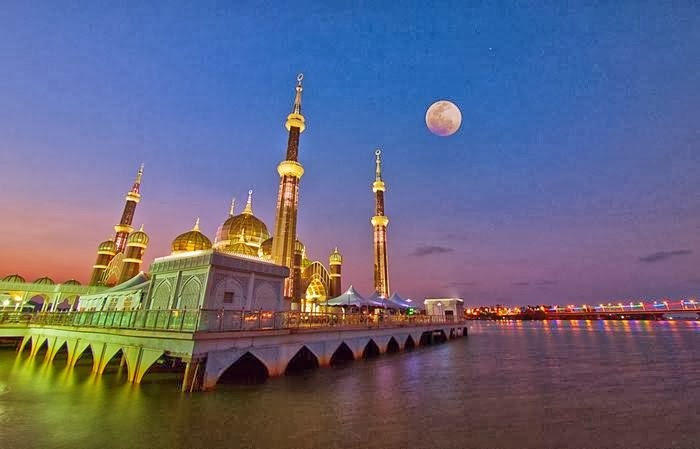 It’s a great tourist attraction, and you come to this Moseque will get carried away once excited, because you can enjoy the attractiveness of the mosque here. 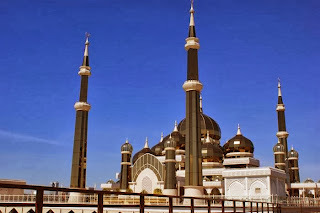 The mosque is an awful lot of tourists from different countries to come here, to see the beauty of the mosque is a very solid foundation of all. 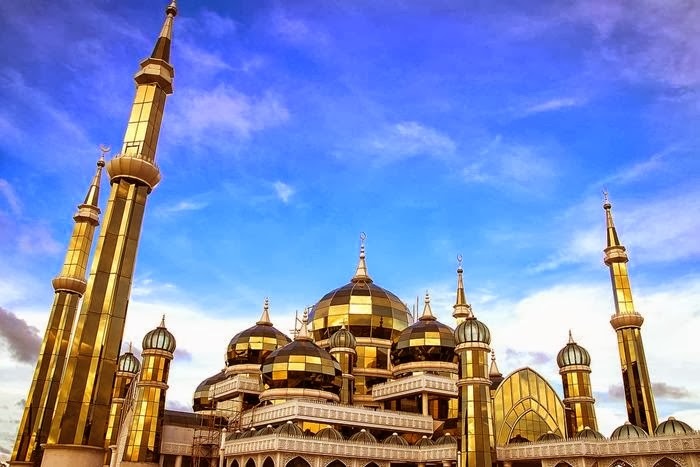 Hotels in the vicinity of the mosque has also packed with tourists as the hotel here in complete with suitable facilities for your weekend getaway with Spa and massage to relax. If you want to eat here, there is a restaurant which food is very delicious and tasty. 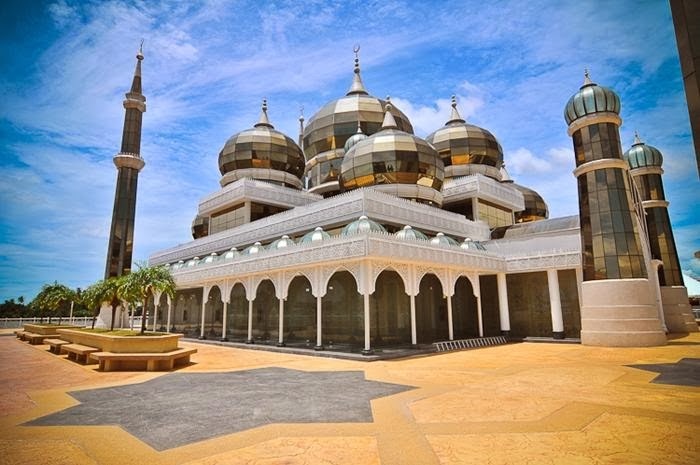 The mosque is very remarkable and very unique, once in a while.